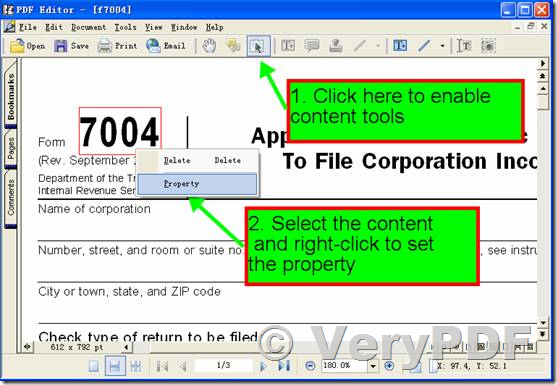 ← How to convert a EMF SPL file to PDF file? why I got "Invalid spooler file" message in my system? Ability to split documents on Save As . 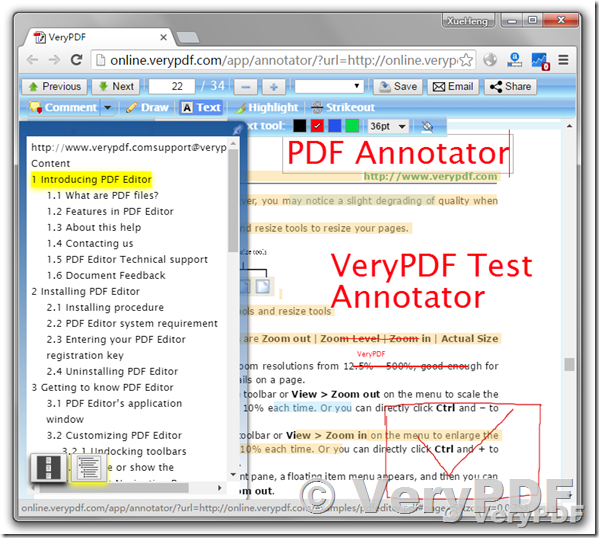 If you provide pdf editor dll with above functionality then you can tell me. and also share a quotation for server and development license. 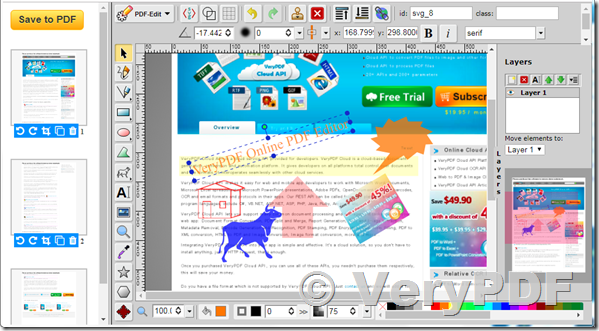 This entry was posted in PDF Editor, VeryPDF Cloud API, VeryPDF SDK & COM and tagged annotate PDF, edit pdf, pdf annotation, PDF annotator, pdf editor. Bookmark the permalink.